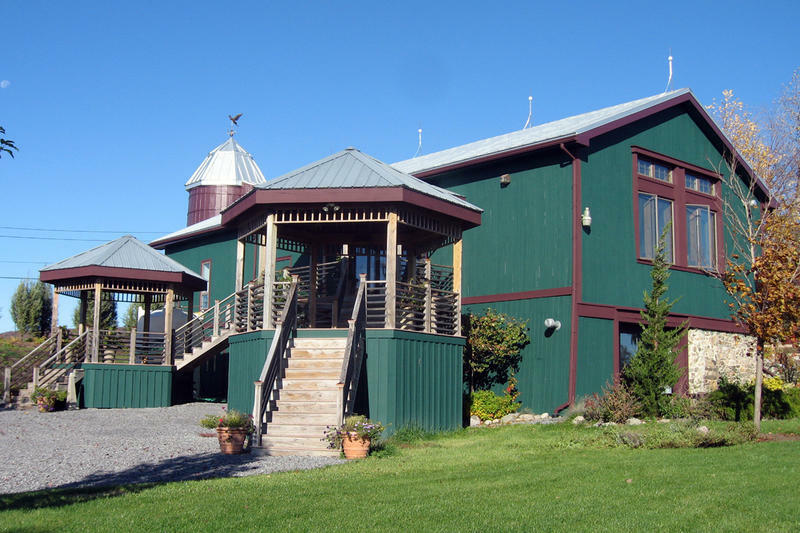 This is the winery’s third tasting room, located in a 100-year-old barn overlooking vineyards of Cabernet Franc and Riesling grapes. 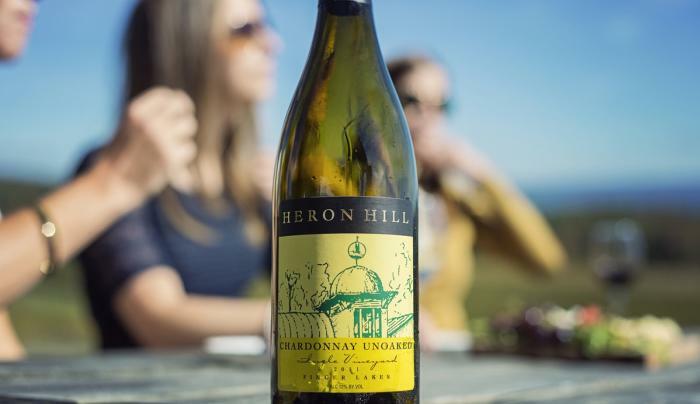 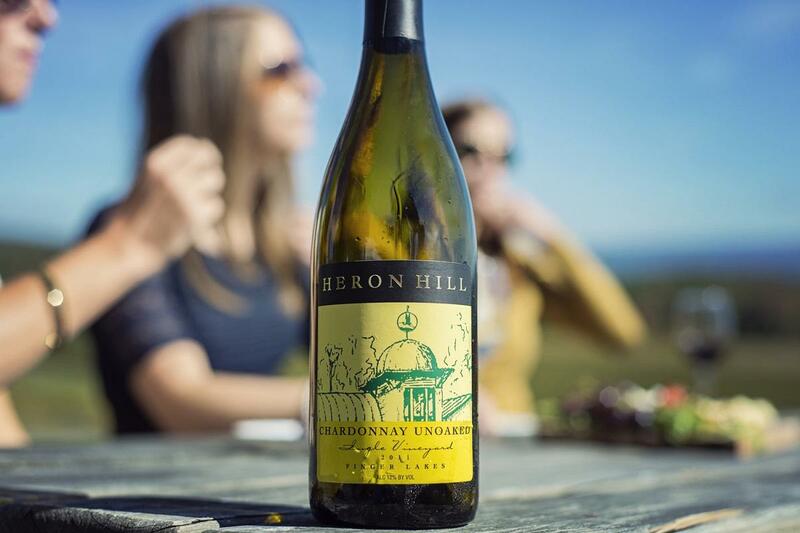 Since 1977, Heron Hill Winery has made elegant world-class wines. 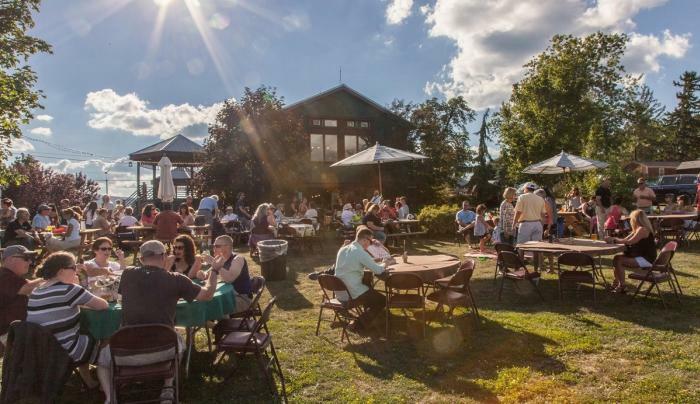 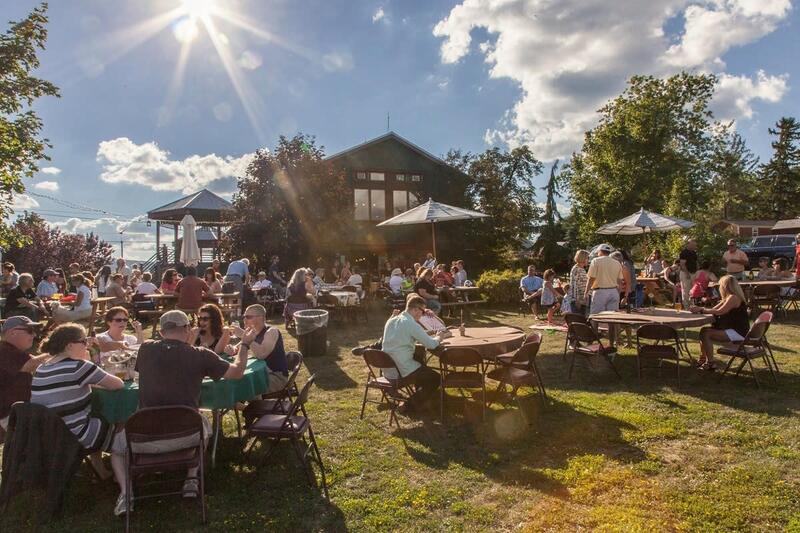 The tasting room features a beautiful open space with views of Canandaigua Lake, high ceilings and original hand-hewn wooden beams. 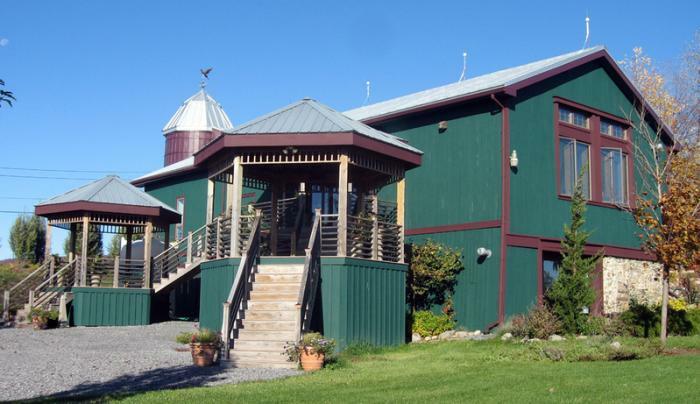 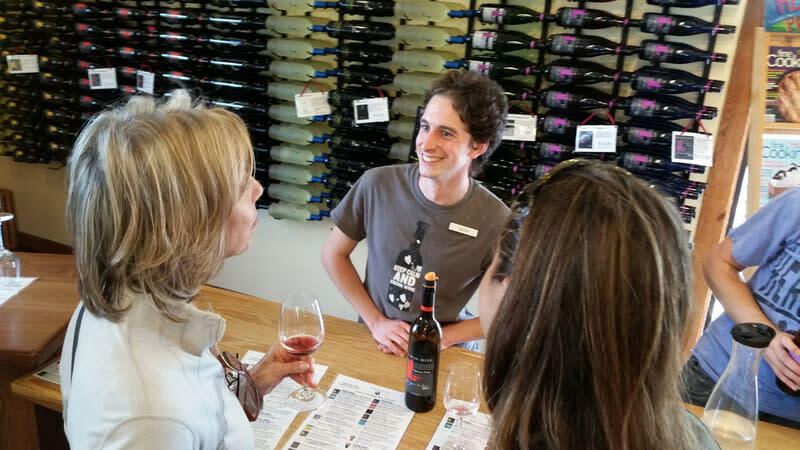 Their portfolio includes reds and whites both sweet and dry, as well as two blends, a red blend and a white blend, which make up the Eclipse wine series.